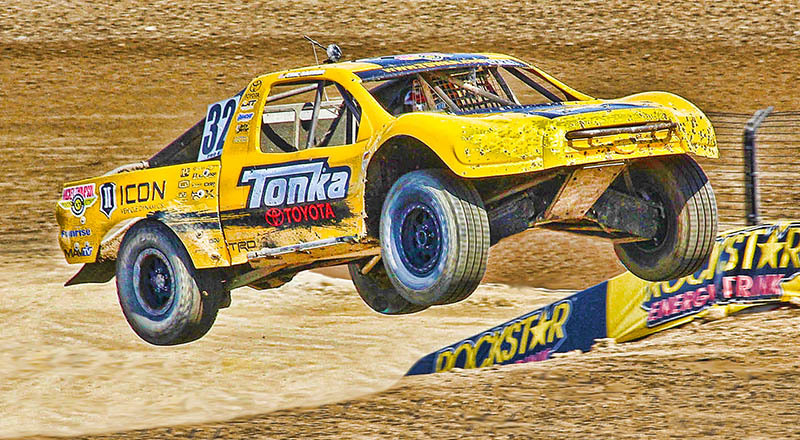 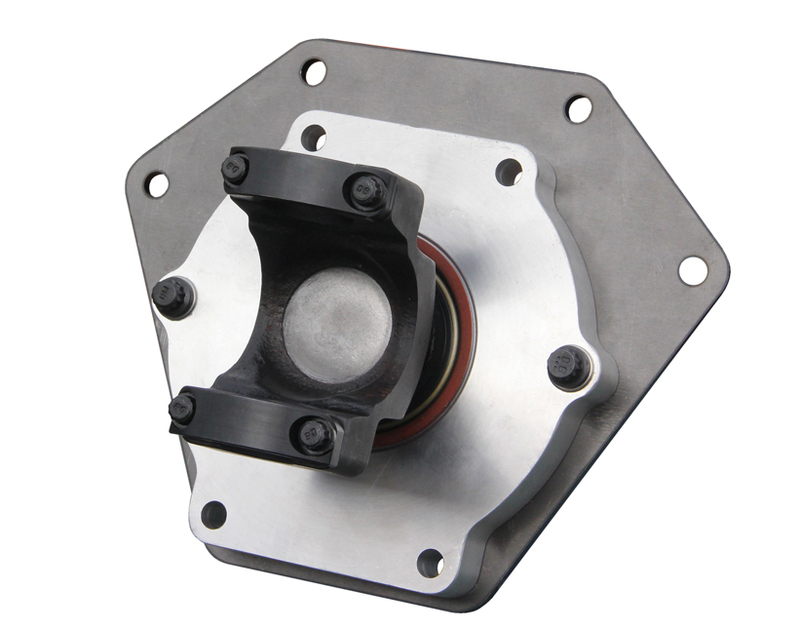 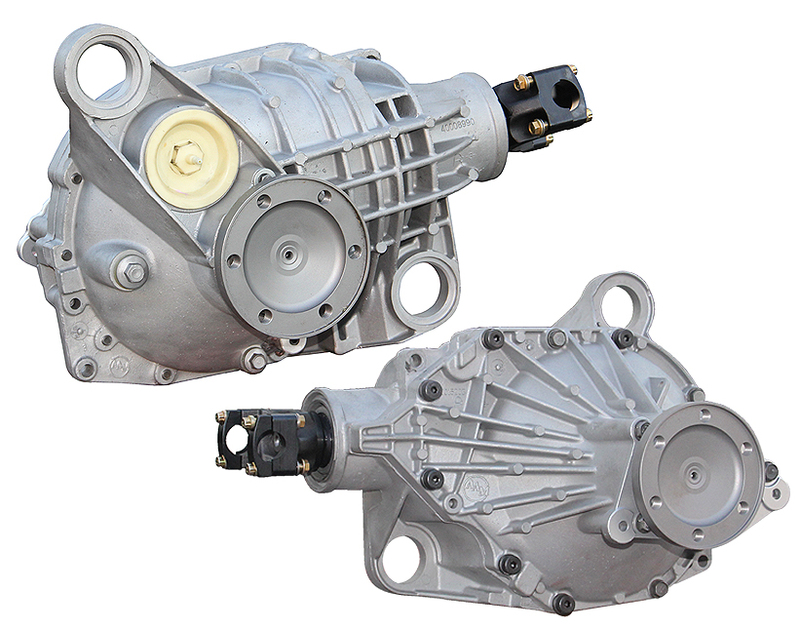 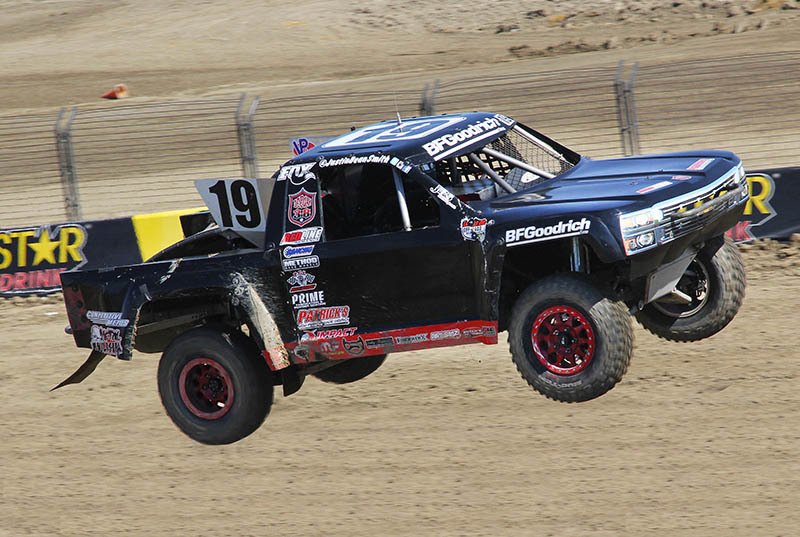 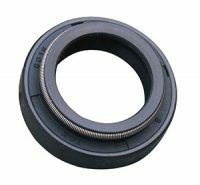 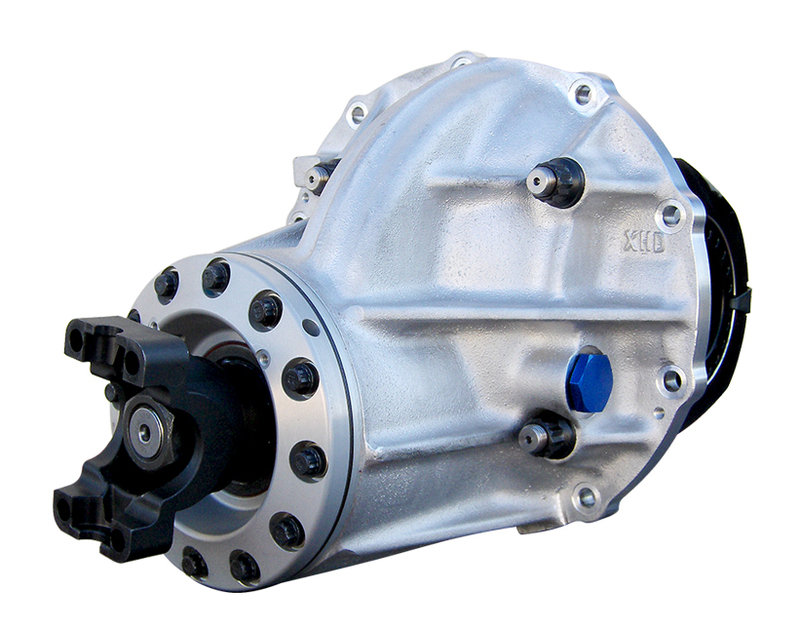 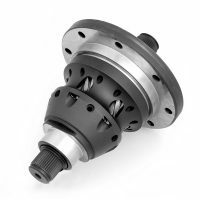 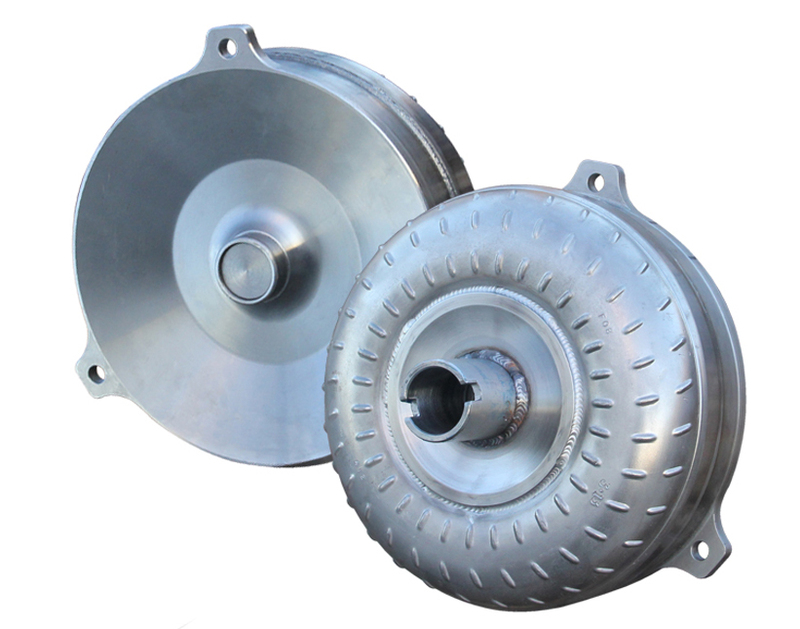 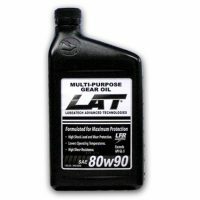 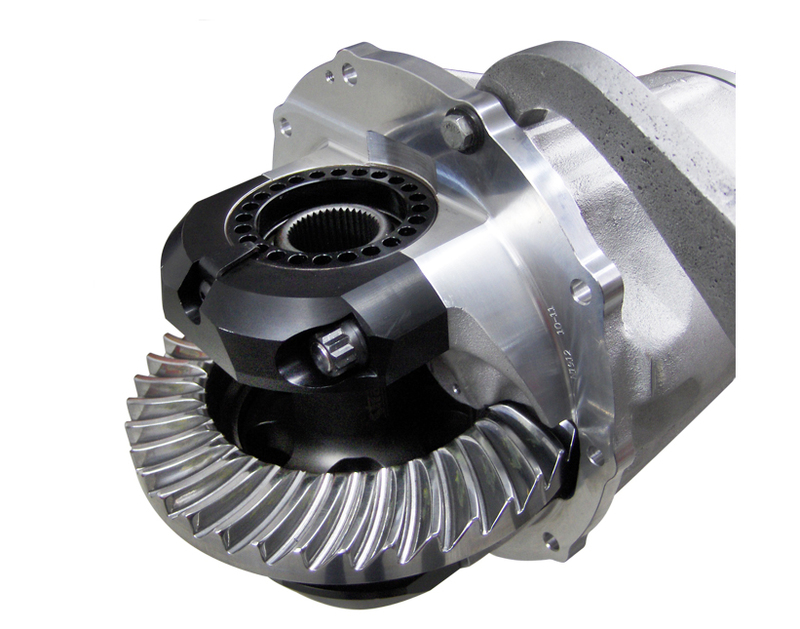 Rancho is the primary source for ultra high performance drive-line components found in many of the toughest, fastest and most reliable Short Course race Trucks and Buggies. 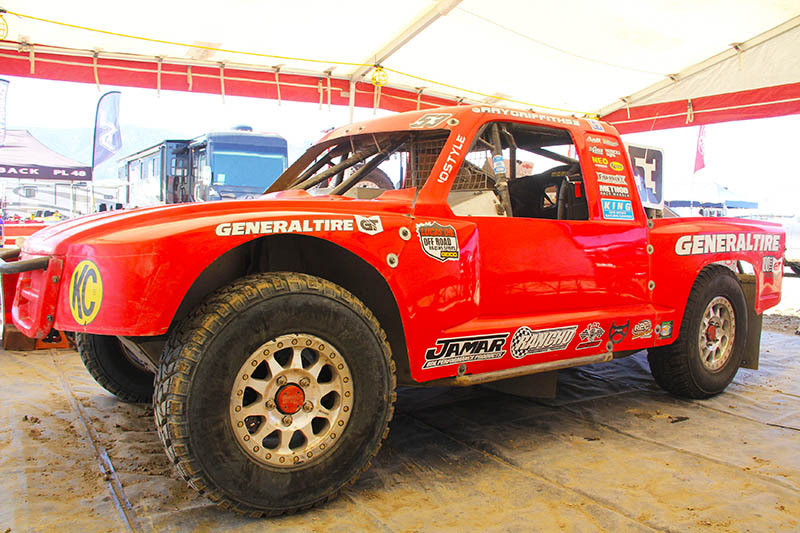 Vehicles running in Pro 4, Pro 2 and Unlimited Buggy classes in the Lucas Off Road Series are tortured to the limit and Rancho provides competitors with automatic transmissions, differentials, converters, etc., that live and outperform the competition. 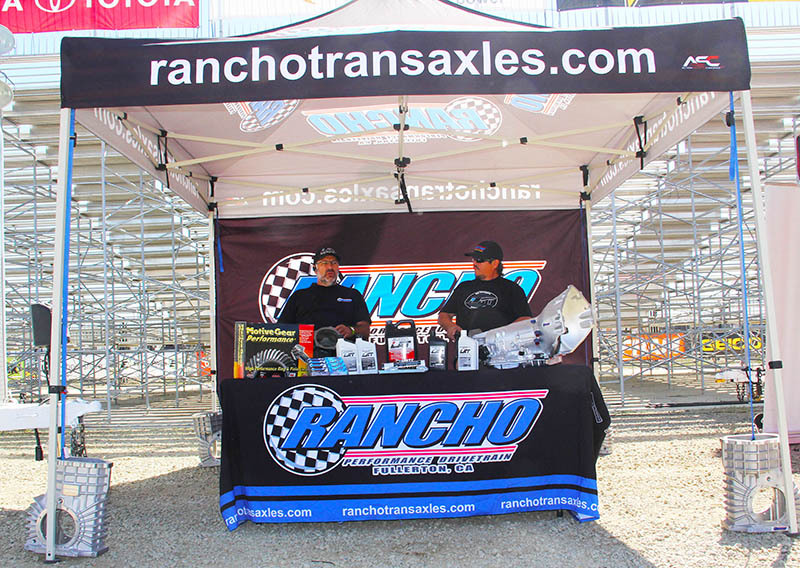 All Rancho Short Course Racing components are individually designed and built to address the needs of your vehicle and driving requirements.Please call direct to Rancho at 714-680-6737 and ask for the Short Course Racing Division. 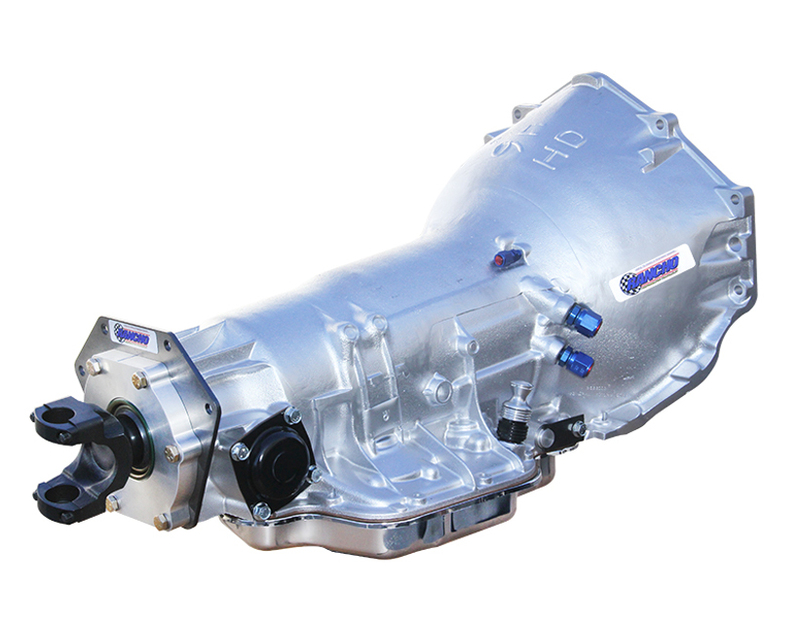 Provide us with your details and we’ll custom build a unit or package that will provide you with the toughest, most reliable, best performing drive-line components available for your application.